﻿ Looking for the Most Energy Efficient Windows in Portland? Are you tired of losing money through cracks in your windows? Do you want to save money on your utility bills? Here are several tips to find the most energy efficient windows in Portland. First, when looking for a company to install your new windows, do some preliminary research to see what each doors and windows specialist provides. Some offer beautiful craftsman wood windows, while others focus on durability. If you are in the market for making your home energy efficient, find a doors and windows provider that specializes in your desired window style. It is also a good sign if the company you chose is limited to doors and windows. This shows that they are skilled at installation and can give you an honest recommendation in bettering your home. Once you have found a company to install your windows, you will need to decide what type of windows you prefer. There are several different types of window materials: wood, vinyl, aluminum, and fiberglass. As with most things, each choice comes with pros and cons. For instance, wood windows are classically beautiful, but they are susceptible to rot and mold over time. They also require paint or stain quite often. Many providers focusing on energy efficient windows in Portand recommend fiberglass windows. This material expands much less than vinyl or wood, and is also extremely durable. Fiberglass windows create a tight seal, insulating your home and keeping your heating costs down. The actual window installation should take no more than a day. Along with your windows, some companies offer to replace your glass as well. You can replace glass that is broken or foggy. Making an investment in quality windows will actually save you money in the long run. By installing windows that have a tight seal, you will spend less money on heat and air conditioning that is lost in cracks into the outside. Quality windows will also last many years, making it so that you will not need to replace your windows as often. 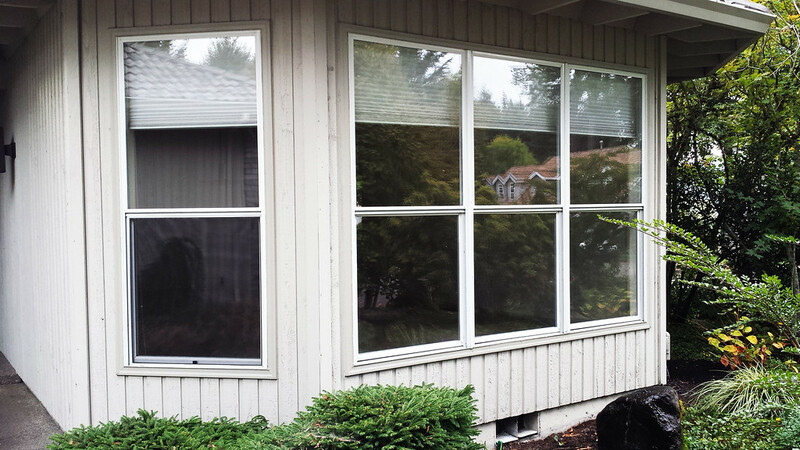 Now is a great time to get a quote on your new energy efficient windows in Portland.